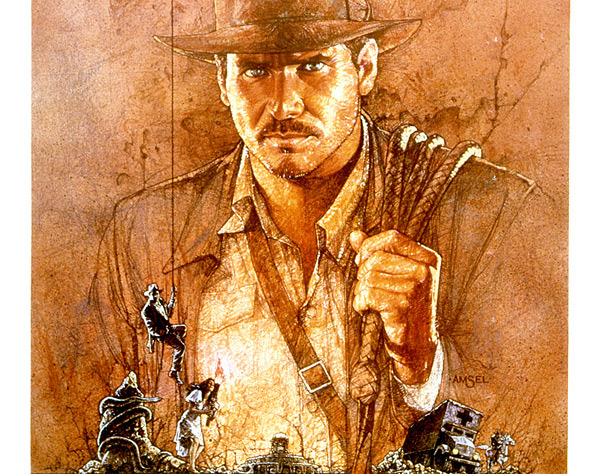 Who doesn't love art from Drew Struzan? We have great news - he's coming out of retirement! SlashFilm reports that Struzan is apparently starting work on new, original art for Mondo. 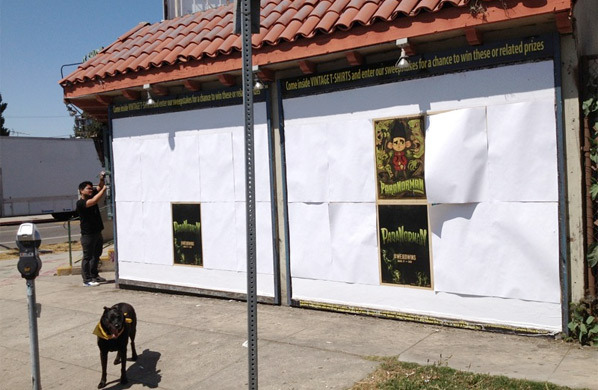 He recently had his poster for The Thing printed, and they've worked with him on a few other projects. Now he's "going to start doing new stuff. Not just old stuff. 'I'm sitting down and thinking of new ideas for new stuff that you guys have.'" More from Mondo's Justin Ishmael in their update. 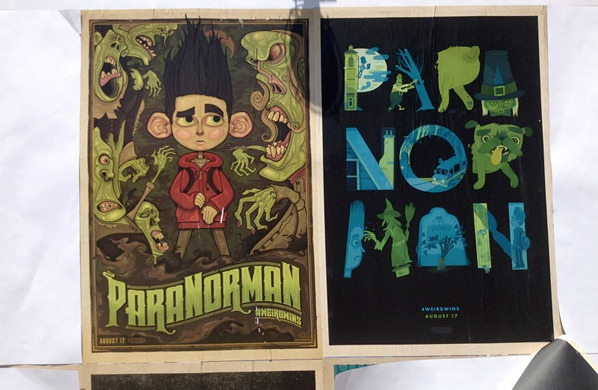 In addition, Peter of SlashFilm tweeted a link to a blog with some fantastic, take-home posters for Laika's ParaNorman, the stop-motion animated indie horror. First up, on Drew Struzan. This guy is a legend, all of his artwork is amazing, even for movies I don't like much. 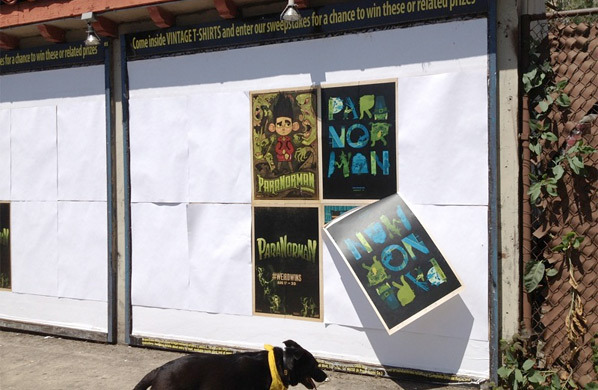 I didn't even know he was retired, but I'm more than happy to hear he's coming back to do more work for Mondo. I know there's a growing resentment towards Mondo, but if they can get this guy to make new art, I'm all for it. I know that Struzan has been frustrated Hollywood hasn't been hiring him more. Go figure. 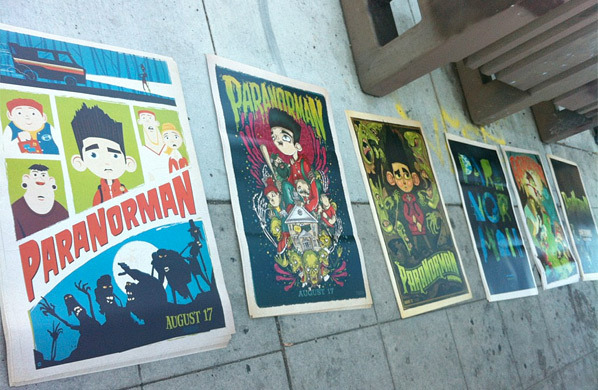 This last photo added from @modage, showing all the different ParaNorman poster versions being placed.